PharmData is a reporting platform that allows the user to understand and compare their pharmacy's performance in comparison to those of their competitors over time. Investigate and track script numbers, MUR and NMS figures, EPS nomination totals and much more! 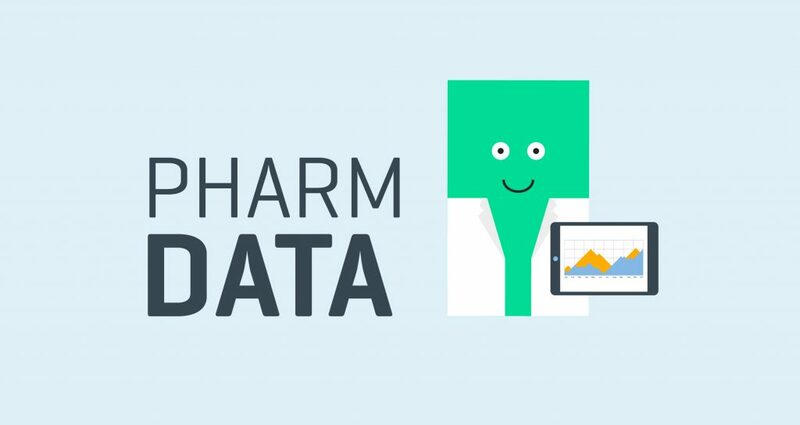 PharmData has data from every pharmacy across England and Wales, and can help with understanding how your pharmacy is performing in your local area. PharmData allows the user to conduct an in-depth SWOT analysis, helping pharmacy owners and managers to better understand their strengths and weaknesses, in comparison to competitors. The monthly reporting tool provides easy access to all relevant statistics, including how you are performing versus your competitors, the status of nearby surgeries, your market share at these surgeries, and any apparent trends. Colour-coded figures and high-contrast graphs make identifying any trends, a quick and easy process. Having been recently shortlisted for the Online Initiative of the Year, by Chemist & Druggist, we’re proud of how easy our reporting tool has been proven to use, by thousands of users across the UK. The feedback on our reporting platform has been very positive so far, with pharmacy owners remarking that it identifies issues which they were otherwise unaware of. Such issues can then be further explored using the other tools available on the PharmData website. Find out how PharmData can help with your internal reporting, on one easy-to-read database. Visit the PharmData website, arrange a consultation with one of our experts and begin to understand your business, competitors and industry better than ever before. If you're a pharmacy employer or locum coordinator who hasn't signed up to Locate a locum, you can do so on our Employer Page and start booking cover for shifts in less than one minute.